Eyes are important indicators of overall health, and comprehensive eye care goes beyond a prescription for glasses or contact lenses. At Falcon Family Eye Care, we take the time to get to know you, your eye care history, and your vision needs. Our optometrist will provide the expert care, advice, options, and follow up you need whether you are a new patient or an existing one. 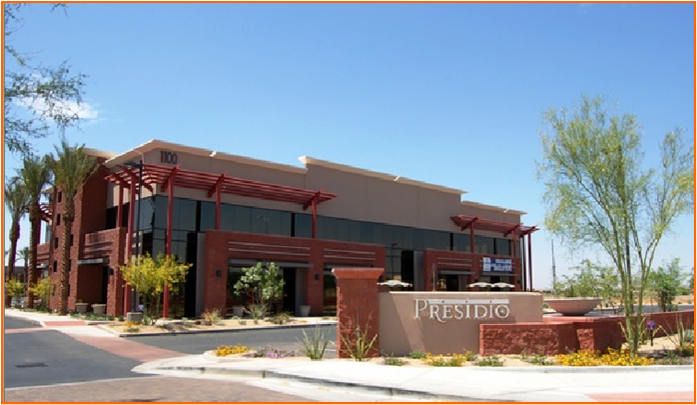 Our doctors and staff look forward to providing exceptional eye health and vision services to you and your family. We are truly a practice for the entire family, unique among local eye doctors in our ability to care for patients of all ages. Our optometrist provides glasses and contact lens care, medical management of conditions including diabetes, glaucoma, and cataract, treatment of eye infections and injuries, and pediatric eye care. 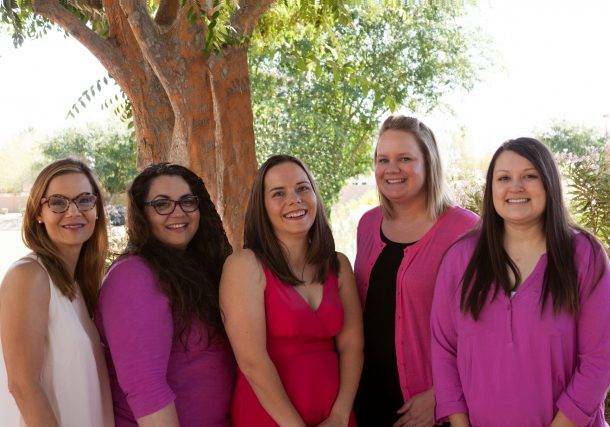 From our office in Chandler, Arizona, Falcon Family Eye Care has been serving patients from Chandler, Sun Lakes, Tempe, Mesa, Gilbert and the East Valley since 2009- schedule an appointment today. If you have a moment, please give us your feedback about our site and your experiences with our Practice. Dr Falcon is awesome!! She is very personable and down to earth. And she’s funny 🙂 She has taken care of me and my 3 kids for years now. She always makes time for us even when we’ve had emergencies and she was busy with scheduled appointments. I remember couple years ago I got a bad infection in my eye from swimming at the lake on a weekend. She came and met me at her office on her day off to take care of my eye. NOW THAT’S CARING AND CUSTOMER SERVICE!!! LOVE DR. FALCON! I’ve been going to eye doctors for 30+ years and this is the best one yet. They are beyond helpful and friendly — they are always helping with free samples of contacts and solution. Their ‘cash’ option for medically necessary visits (eye infections) is great!I love this place and their staff, especially Dr Falcon! My whole family goes here, we all love Dr. Falcon! The entire staff are very friendly and helpful, they all take such good care of us. I highly recommend them.